Over the years we have used many different brands and types of speed bags in our gym. 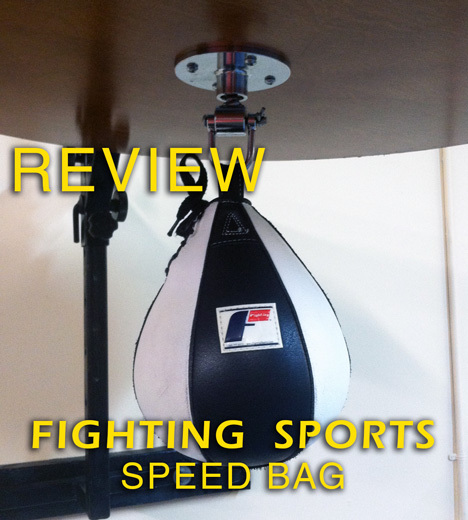 One of the speed bags we use and sell in our gym is the fighting sports speed bag. The following is a review based on my experience with the bag. There has never been a problem with the stitching or excessive wear showing quickly on any of the fighting sports speed bags. In comparison, Ringside brand speed bags tend to develop wear rather quickly on the exterior. Even better, I’ve never had a Fighting Sports speed bag pop or develop problems with the bladder even after over a year of regular use. The bag fills with air well. I’ve had problems with bladders in other brands. For instance, the Contender brand speed bag has a tendency to fill up in a lumpy and warped manner which totally ruins the bag’s rebound. Speaking of rebound, the Fighting Sports speed bag has a nice even rebound. 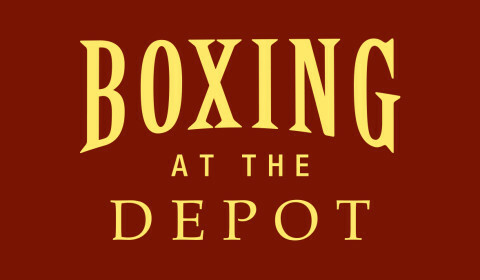 The speed at which it rebounds is perfect for beginner, intermediate, and advanced speed bag users. The one drawback would be the top speed that the bag achieves. For advanced users who are speed fiends, they’ll find the rebound to be too slow. I’d recommend the Title Super speed bag for a bag with a faster top speed. The speed bag just isn’t about how fast you can hit it, it is also about rhythm. The Fighting Sports speed bag offers its own unique rhythm in comparison to the other speed bags we use in the gym. A boxer needs to be able to hit at different rhythms not just top speed in order to fully develop their skills. Being able to control a speed bag at any rhythm and speed is important. Overall, the Fighting Sports speed bag’s rebound offers its own distinct rhythm while being durable enough to be used over a long period of time without showing excessive wear or having the bladder warp or popping.